Si te apasiona la educación, ¡eres un@ de nosotros! Mary Cassat, “Family Group Reading”. Picture taken at Philadelphia Museum of Art. Whenever we suggest that it is possible to teach reading to very young children -before they are six years old (even before three), we get of all kinds of comments. On one side are, of course, the enthusiasts, who know or sense that young children have enormous potential and that it is good to teach them to read along with other things like music and art as soon as possible. Many of them have had rewarding experiences in teaching their children or students. We also have the cautious: people who agree “half-heartedly”. They recognize the potential of young children but are not sure wether it is a good idea to encourage early reading exposure. Their comments generally indicate some hesitation or concerns that the pressure of teaching may adversely affect some children. They would say, “If the child is ready, she could learn to read, but we must not pressure her”, or “Every child has his own time”. At the opposite end of the enthusiasts, we have the reluctant. Usually, they display the same energy level than the enthusiasts, but in the opposite direction. They appear to be offended at the idea of teaching young children to read. Their comments show a vehement rejection of early learning, sometimes with sharp criticism and outright opposition. It is not surprising that any paradigm, when confronted with new ideas and counterarguments, can generate a wave of uncertainty and provoke the flashing sparks of controversy. This is even truer when, in the heart of the debate, lies what he hold most precious in any society: our children. The reluctant can be staunch defenders of the “status quo”, the order of things. If for so long it has been argued that the best age to teach reading is six or seven years, there must be a good reason for it. The cautious are aware that things may be different from what tradition has dictated, but are concerned about the consequences of a change of route. After all, the unknown, even if it looks promising, does cause some fear. The main argument from the cautious and reluctant against early reading is the assumption that teaching reading at a young age is to somehow eradicate the sacred and innocent space that should otherwise be dedicated to play. They believe that teaching a child to read at the age of three steals from her the time that should be given to the enjoyment of just being and existing without any responsibilities, to grow in freedom and, at least for some time, avoid the restraints of “formal education”. The problem is that we have confused learning with education, and education with obligation. Learning to read is automatically associated with formal schooling and with the long hours each day children spend “chained” to their desks, when their young, six-year-old souls want to fly free, beyond the inevitable prison (school) walls, to learn about the world in the way they have always wanted: through personal adventures and not through incomprehensible and tedious exercises. In Spanish, there is an old saying that literally states: “You have to bleed to learn to read” (La letra con sangre entra), a phrase that seems to sum up the experience of many of us in our first schools. Children “had to” learn because that was their “only obligation”, and not because learning was itself a natural and joyous process. Unfortunately, many of us grew up viewing school as the undeserved punishment to which we were condemned without trial and without the possibility of an appeal. Of course any mention of children and blood in the same sentence scares the hell out of us. We would never want our kids to be in any kind pain, much less to bleed. Therefore, when someone dares to suggest that even a three year old could learn to read, the image that comes to the mind of the reluctant is not that of a child learning to read with ease and enjoyment. Instead, he pictures an innocent child, cornered and forced to enter, before his time, to the straitjacket cruelly created by selfish teachers or parents that seek to teach the child out of their own egoistical purposes, as if they could pin the expected accomplishments to their own chest as a medal to glorify personal ambitions. They see something similar to an intellectualized version of those mothers who take their young daughters to beauty pageants, forcing them to practice for hours the poses and smiles that “suit” them and decorating their innocent frames with makeup and bulky dresses that they do not need and that hinder each move. If that were early reading, of course I’d be very angry with anyone who dared to suggest it, too. After all, enthusiasts, cautious and reluctant are not so different from each other: we are all defenders of childhood. Is there anything more cruel than stealing the child’s joy for learning? But that is not early reading. Reading is not a school subject. Reading is a brain function*, like walking or talking. Tiny children learn one of the most sophisticated human skills, language, very quickly and seemingly with little or no effort. They do so because the environment is full of auditory stimuli and the brain is especially receptive to stimulation when they are very young. Reading is also language, but it comes to us through a different sensory channel: the eyes instead of the ears. But reading stimuli are not present in our environment with the same intensity and frequency as auditive stimuli. Only because of that, most children do not learn to read spontaneously, as they learn oral language. But it does not mean that their brains can’t do it. When we prepare the environment to include relevant visual stimuli, the child will learn to read, almost without realizing it. Teaching a young child to read does not imply, in our proposal, to put a burden on him or her. Reading is not the antithesis of play. Reading is fun! “Let them play!” is the outcry of some and the demand of many, as if learning to read at a young age left time for nothing else. But that is just not true. It is possible to read and play, read and enjoy, read and still be a child. Reading is a privilege, not a punishment. Of course, we do not teach a three year old to read in the same way that schools have traditionally taught six year olds. We use a different methodology, easy going and much more “natural”. We never force a three year old to read or bore him with repetitive exercises. We do not make her write and rewrite letters that have no true meaning. Rather, we teach in a contextualized manner, which increases the child’s enjoyment of reading. Reading is not a death sentence for childhood. Reading is the birthplace of imagination and the inexhaustible fountain from which intelligence and curiosity find nourishment. Reading is one of the best gifts that civilization can give our children. The sooner we read, the sooner we become true citizens of the world. Is not this what we want for our children? Video: Why Early Reading? Presented at the World Innovation Summit for Education, in Doha, Qatar, November 2015, as part of the panel: Early Childhood Education: The Great Equalizer? Click here or over the image to see video. This post was originally published in Spanish here. 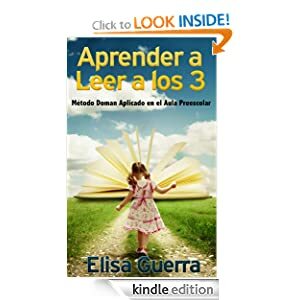 Esta entrada fue publicada en English, Reading y etiquetada early literacy, early reading, learning to read, learning to read at 3, playful learning, reading and play, reading instruction. Guarda el enlace permanente. ¿Por qué es tan importante la Educación Temprana? 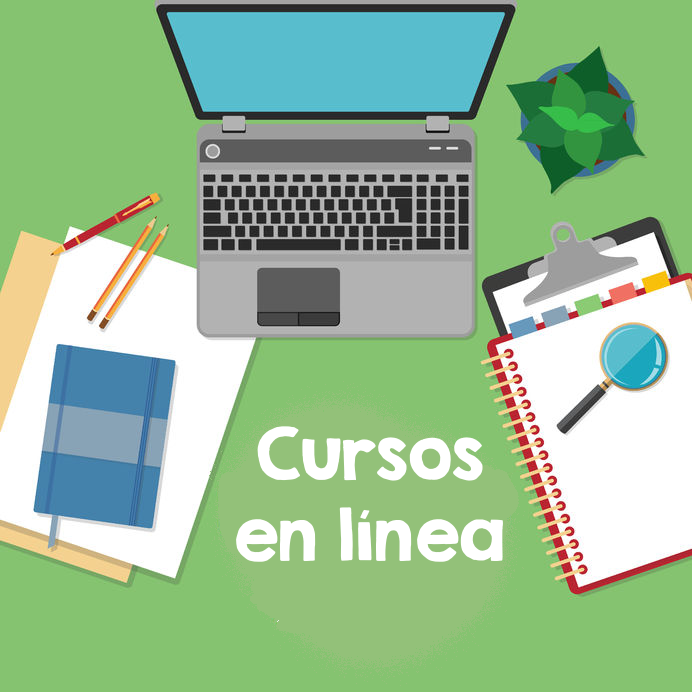 ¿Cómo aplicar el Método Filadelfia para la Lectura Temprana? Could, Should or When will Artificially Intelligent replace teachers? MEXICO: How much time should K-12 students spend at school during a calendar year? Too poor to be bright?